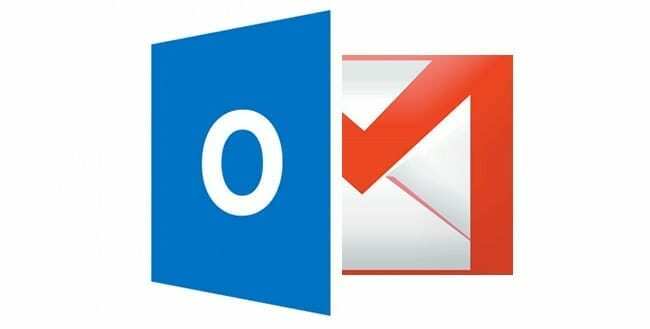 Having problems with Gmail account using Outlook? Having problems accessing your Gmail account using Outlook? We recently came across an issue when Authentication would not work when configuring Microsoft Outlook 2016 to connect to a client’s Gmail account. 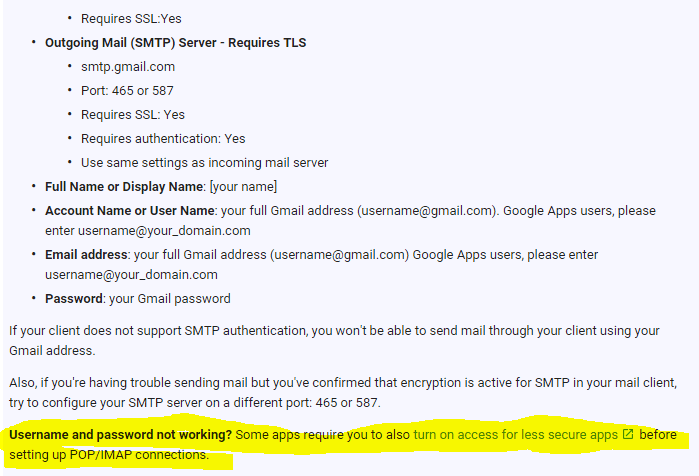 So if you suddenly stop being able to access your Gmail e-mail using Microsoft Outlook, then you know why and how to fix the issue.